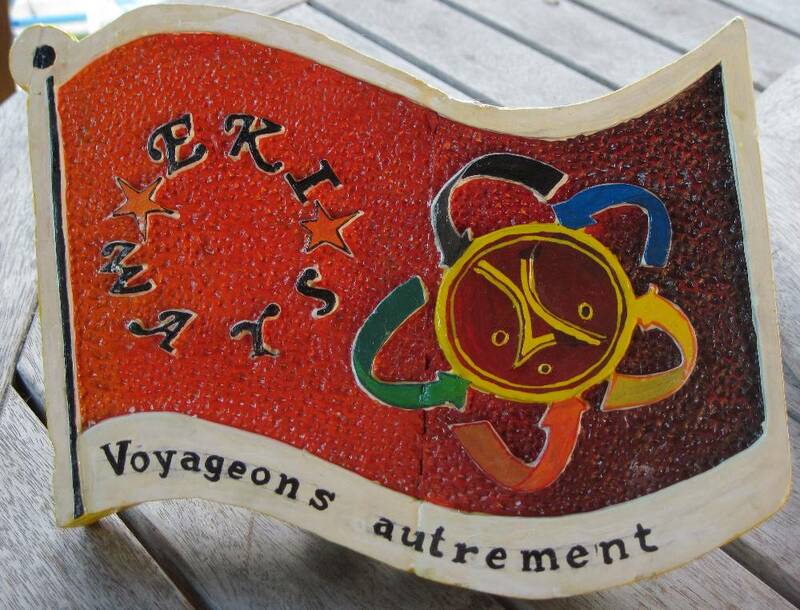 EKIWAYS is a non-profit organization in Guadeloupe, a French overseas department in the Caribbean, that offers to its members a choice of responsible travel. EKIWAYS sets out to promote in particular educational and sustainable programs, to highlight cultures and peoples' know-how in order to encourage the creation of economic activity on a local level. For each of us can contribute to a world of more fairness. 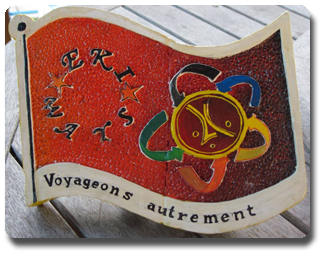 EKIWAYS is a non-profit organization founded by two long-time friends and colleagues passionate about cultures and encounters eager to share their enthusiasm with you. All our programs aim at combining discovery and recreation with a linguistic, cultural, vocational and supportive dimension. Each of the programs - should it be for groups or individuals - is tailored to meet the individual expectations of our members. Please do not hesitate to contact us! You will also find a specific “Donation”- section where you can read about selected projects happening either here in the Caribbean or elsewhere. You have the possibility to donate either for a particular project or leave Ekiways the freedom to choose for you. We commit ourselves to give you a regular feed-back on the progress of each project. We thank you already for you interest and care! Note also that 1/3 of all membership fees will go to support one of the projects. We invite you to acquaint yourself with our different programs and to come on board with us to enjoy a great time discovering new ways of travelling! Cathia Gedeon is Guadeloupean and passionate about the Caribbean region. She has a university degree in Modern Languages and a diploma as trainer instructor. She has an over 10 years' experience in the field of adult training and educational travel. Cathia speaks English and Spanish. Marika Makela comes from Finland but lives in Guadeloupe for almost 20 years. She founded and managed for several years an international language institution in Guadeloupe and works now as a consultant on projects related to trainer education, methodology and employment. Education and development are her main areas of concern. 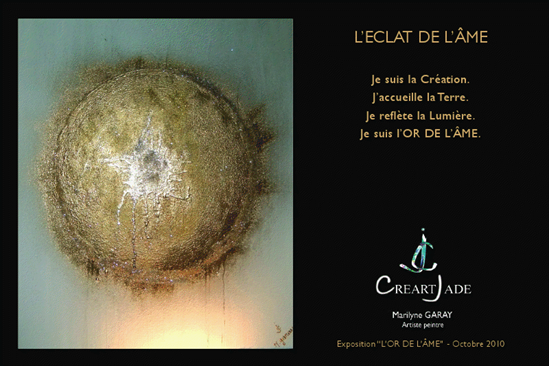 Discover Marilyne Garay, young Guadeloupean painter/ designer.